Working with our partners from across the spectrum of business and civil society, we have defined three priority areas that are key in ensuring sustainable sanitation solutions for all. Of course, innovation is not limited to designing new sanitation hardware. There is a key role for novel thinking in supply chains and logistics to ensure sanitation products reach the end consumers, in creating social enterprises suited to marketing products according to local contexts and in financing on both the supply and demand sides. The social and economic impacts of improving sanitation are irrefutable. Politicians at international, national and local levels must put sanitation firmly at the top of their agenda, and reflect this in national planning and budgeting. 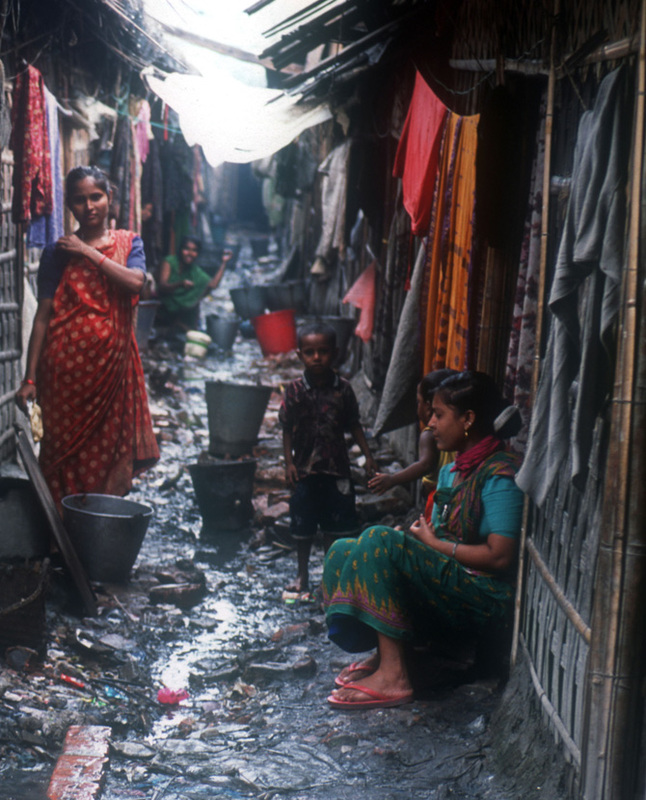 The research in this paper shows that sanitation impacts a range of development areas. The economic boost from improving sanitation would have a multiplier effect across themes as diverse as gender equality and education, nutrition and healthcare. Ensuring the sustainability of new and existing services is critical to achieving universal access, and this requires national governments to establish and support the monitoring, operations and maintenance systems needed to ensure service failures are quickly and efficiently fixed, and provision is extended equitably and affordably. With the 193 UN member states unanimously agreeing on the Sustainable Development Goals (SDGs) in September 2015, there is unprecedented political will to deliver the poverty reduction agenda by the 2030 deadline. Goal 6.2 seeks to "achieve access to adequate and equitable sanitation for all." This is no mean feat. Of all the Millennium Development Goals, the target for sanitation was missed by the widest margin. With the SDG targets now agreed, the focus has shifted to developing robust implementation plans. There have been notable successes in delivering vastly improved sanitation coverage guided by high-level political leadership. Governments and policy makers seeking to emulate this success can look to Singapore, South Korea, Malaysia and Thailand and learn from their experiences. Addressing the sanitation crisis is a complex issue that no single person or institution could hope to solve alone. Collaboration among diverse players with different skill sets will drive disruption and encourage the innovation the situation needs. Coordinated efforts led by national governments working alongside intergovernmental organisations, NGOs, academia and the private sector will ensure brainpower and funding is put behind the most promising solutions. This approach enables each stakeholder to efficiently leverage their core skills, thereby ensuring that effective programmes can be taken to scale with the necessary speed. The Sanitation and Water for All partnership, a global partnership to achieve universal access to clean water and adequate sanitation, has endorsed four 'collaborative behaviours' that governments and donor agencies should practice to ensure that financing can be as efficient and effective as possible. Government leadership is essential for directing and coordinating resources – including external support – around nationally agreed sector priorities, strategies and plans. Core country systems (i.e. management of public finances, procurement and contracts) need to be made more effective and transparent. These systems are key to financing expenditures for water and sanitation services as well as for monitoring and regulating these services. In order to decide where to invest and how to sustain and improve water and sanitation services, it is critical that sectors have reliable data and hold each other to account on progress. Transparency and predictability of resources is important in allowing governments to exercise a leadership role. Sector financing strategies that incorporate financial data on taxes, tariffs and transfers and realistic estimates for all costs are critical components of effective sector planning in the medium and longer term. » Businesses have the global reach and supply chains to deliver sanitation solutions to those in communities with no access to toilets. » Companies have the research and development resources, and capabilities to develop innovative services and products, turning a concept into a marketable product with the speed needed to address the sanitation crisis. » Creating a 'new normal' in behaviour and attitudes through marketing and market development activities. Many global corporations have the critical skillsets to increase consumer demand for proper sanitation by changing what are considered to be social norms in off-grid communities. There is good work being done in this area, but greater resources and more research needs to be committed to create the change we want to see – making access to safe sanitation the 'new normal'. One example of public-private collaboration to tackle sanitation is the Toilet Board Coalition, co-founded by LIXIL and partners in 2014. 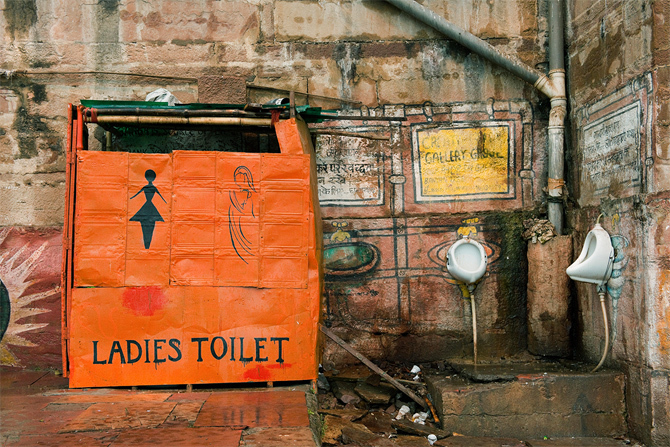 The Toilet Board Coalition seeks to catalyse a new sector for innovative technology and business models that improve access to toilets in a commercially sustainable way. The research findings show the substantial economic impact of poor sanitation and demonstrate the urgent need for coordinated efforts by a range of players, including national governments, NGOs and the private sector. Recognizing the magnitude of the global sanitation crisis and its effect on people's lives, LIXIL aims to improve access to sanitation and hygiene for 100 million people by 2020. Addressing the global sanitation crisis is a complex issue. Only with all sectors of society working together can we tackle the myriad of issues relating to poor sanitation and begin to drive change.